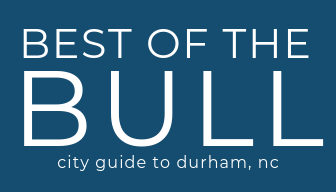 Durham Community Days is one of the ways we provide access for all families in our community. Admission is waived for Durham County residents with ID. Positive identification (preferably NC driver’s license) showing proof of Durham County residence for each adult is required to receive free admission.